…there are many other ways you can help the women and children served by Shelter From The Storm. Please consider making a gift from the Shelter From The Storm’s Wish List. 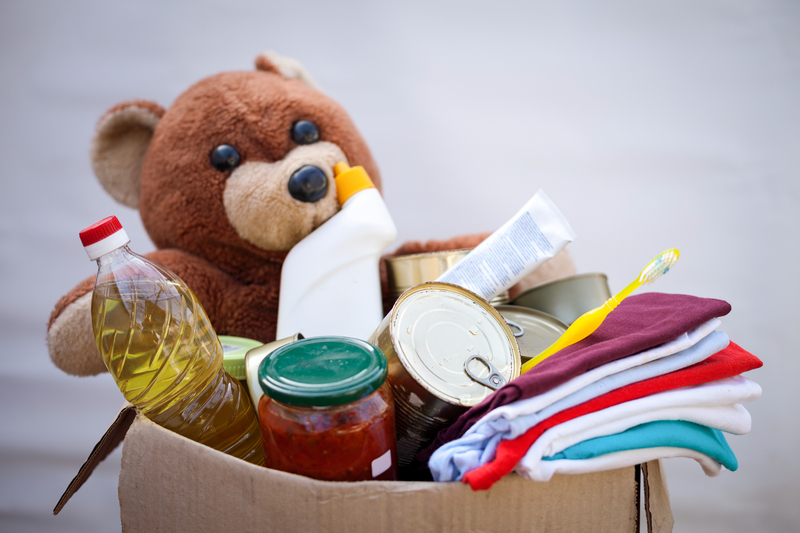 These items are needed on a constant basis; for example—diapers, diapers, and more diapers! For the Emergency Shelter:New sheets, pillow cases, blankets, pillows, wash cloths, towels, dish towels and cloths, laundry soap, bleach, softeners, dish soap, plastic bags, wraps, aluminum and plastic containers of all sizes, large trash bags, mops, brooms, cleaning supplies, pots and pans of all sizes, utensils, and room fresheners. Always in need of gift cards for local retail stores such as Target and Walmart, in all denominations. 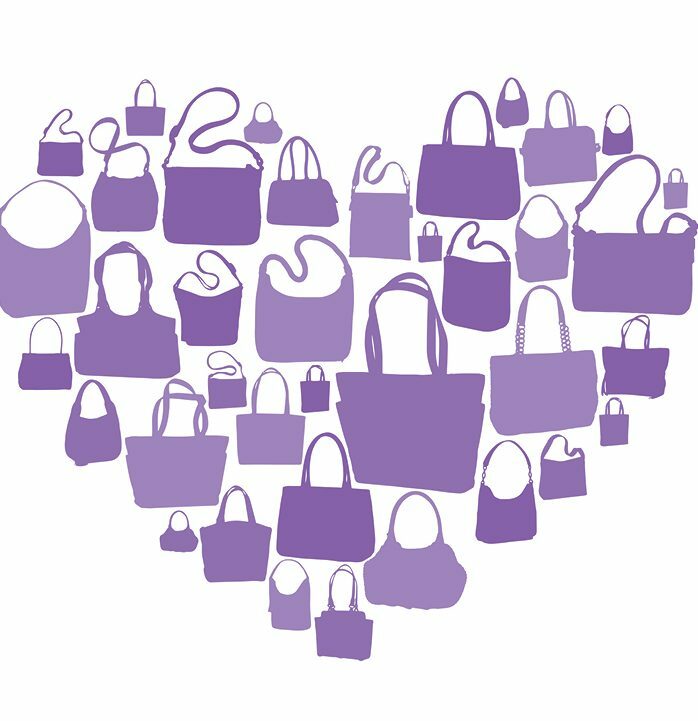 Facial care, make-up, hair care items, lotion and creams, soaps, personal hygiene items, cologne or perfume, and feel-good beauty items. All items must be new. Socks, underwear in various sizes, tennis shoes in all sizes, over-the-counter medications, non-violent videos and blank journals. Non-perishable foods of all kinds, including canned goods, jars of pasta sauce, juices, fruits, vegetables, seasonings, spices, coffee and tea, cereals, crackers, cake and cookie mixes. Call us at (760) 674-0400 or (760) 895-0202 to arrange a donation drop-off. A very special THANK YOU to the H.N. 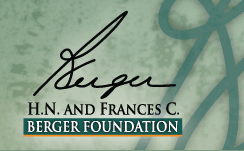 and Frances C. Berger Foundation for their generous grant donation that made this website possible! 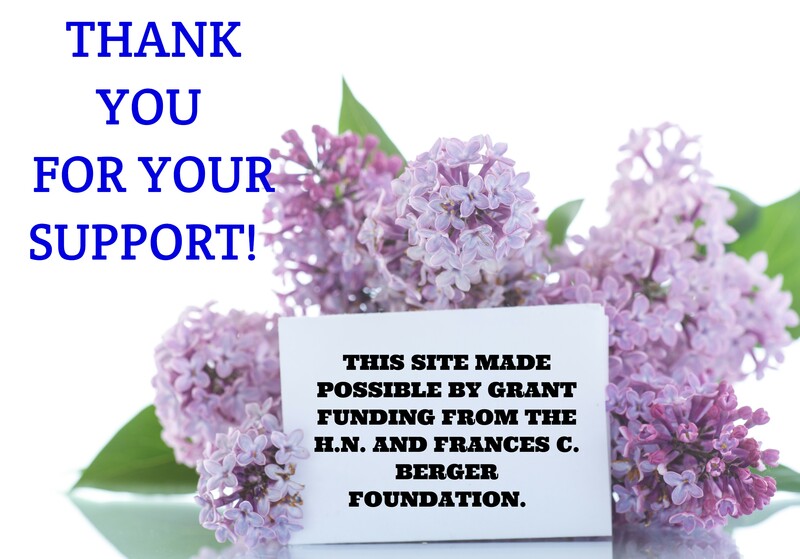 Thank you to the following foundations and donors for their support!